To be honest, I really don't have a favorite super hero. I was not a fan of any from a young age, I was more into fairy tales. One of the movies I remember watching was Superman but I think I preferred Batman because I found some of the characters amusing. 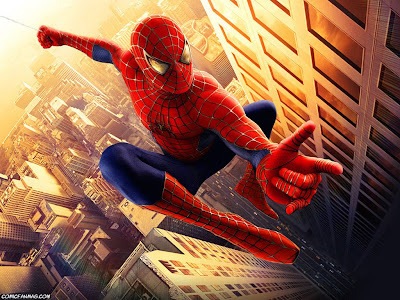 However, If I had to choose a favorite super hero, it would have to be Spiderman. The reason for this is only because I watched the movie recently and I understood it well.